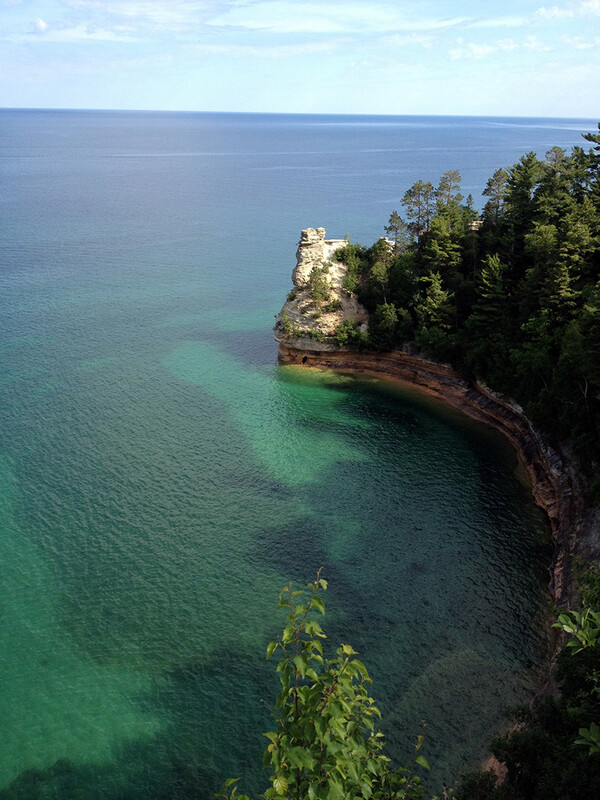 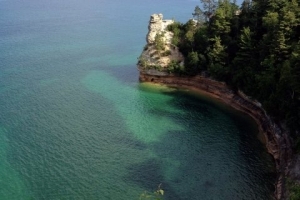 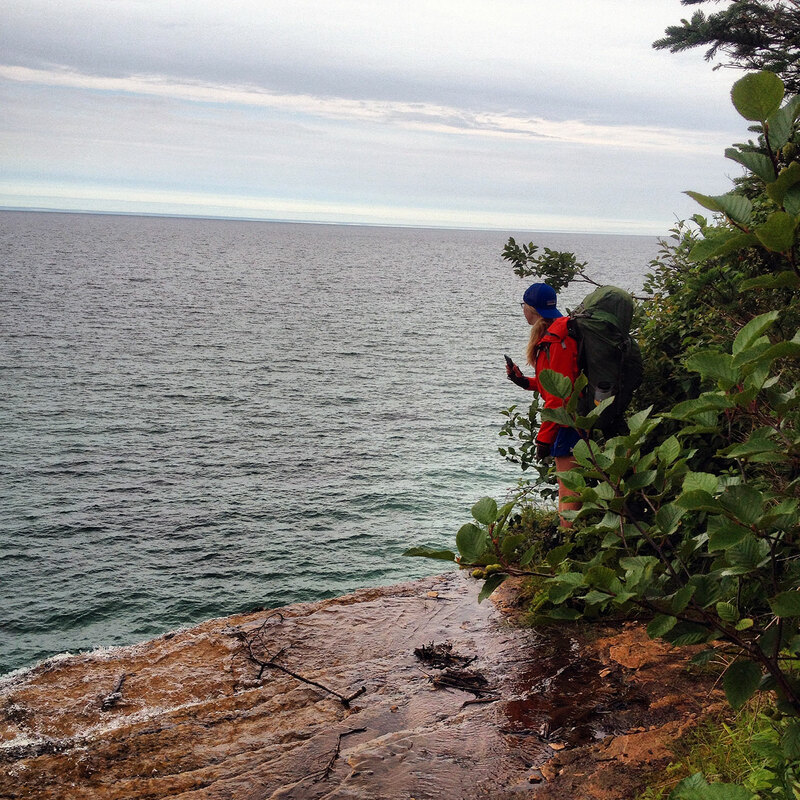 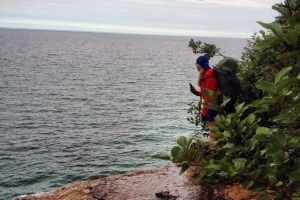 Explorers discover the fundamentals of outdoor adventures while they hike, bike, and canoe through the best of scenic coastal Michigan. 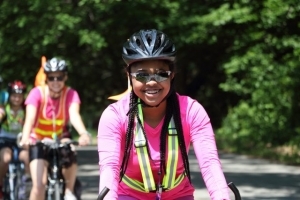 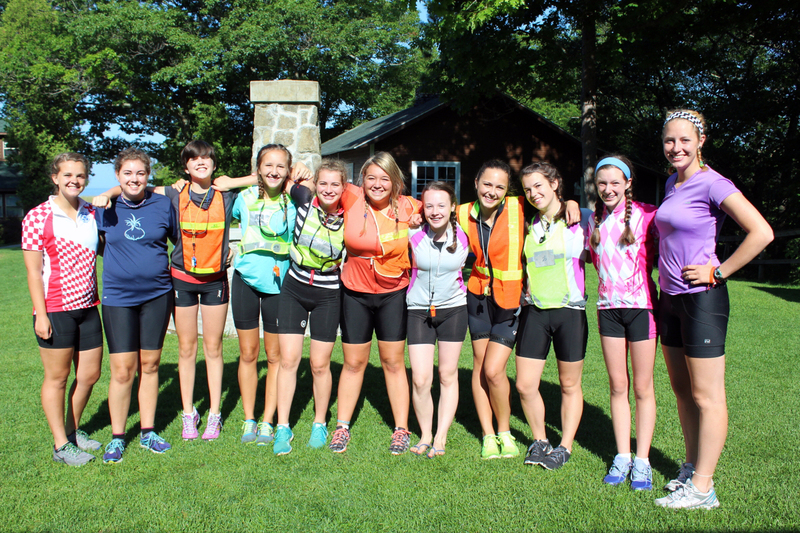 In their introduction to Miniwanca’s cycling program, Explorers travel through nearby coastal towns along the shore of Lake Michigan, and nearby inland lakes. 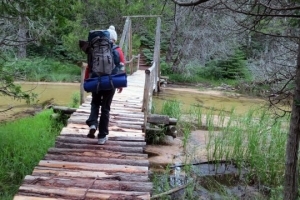 They carry all of the essential items they’ll need for the day including rain gear and snacks while the rest of their camping and personal gear is delivered to each of their campsites by a Miniwanca staff member. 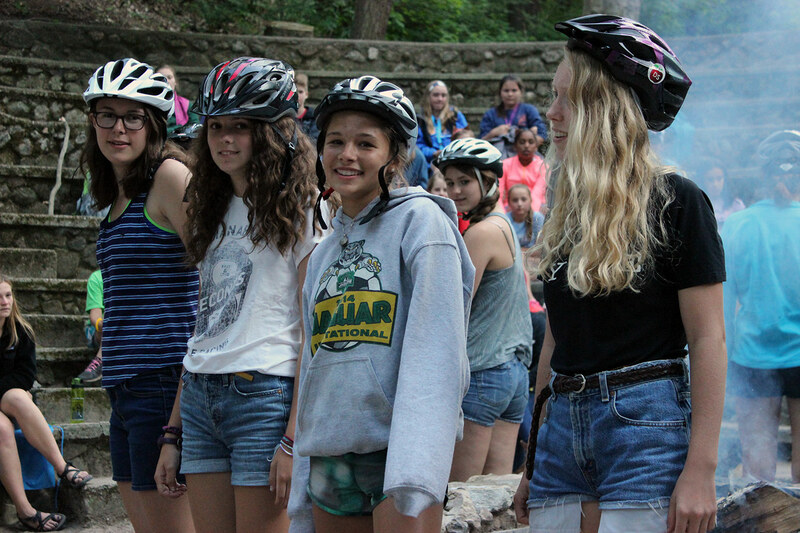 Before departing, Explorers prepare for their first Miniwanca cycling trip by learning the fundamentals of cycling, the rules of the road, and bike maintenance from their leaders and coordinators. They also participate in a practice ride, known as a shakedown, where they gain a better sense for how to safely ride their bike with their group. 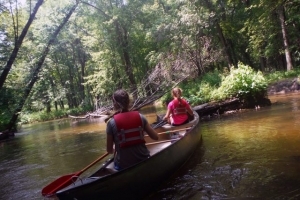 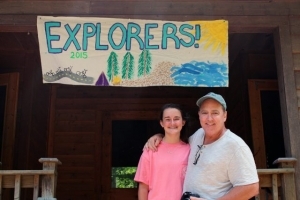 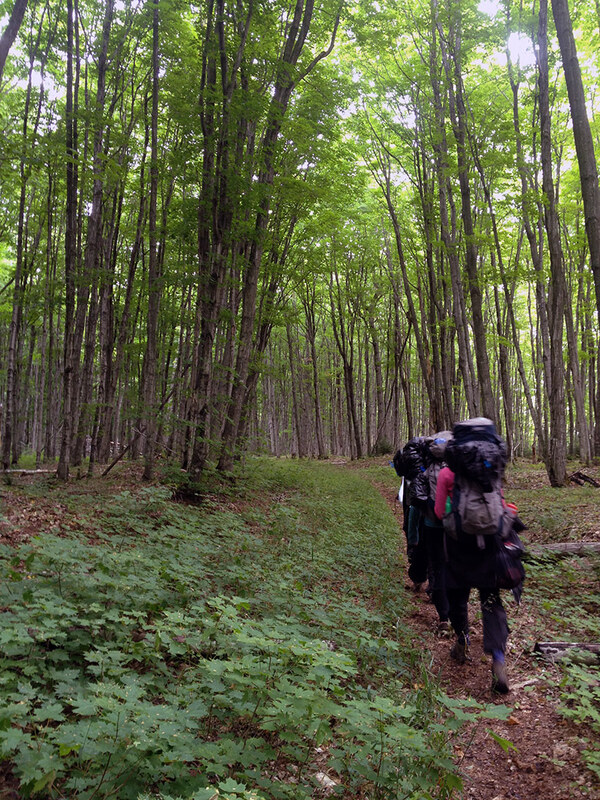 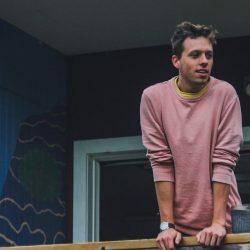 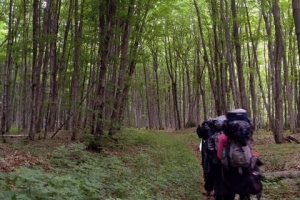 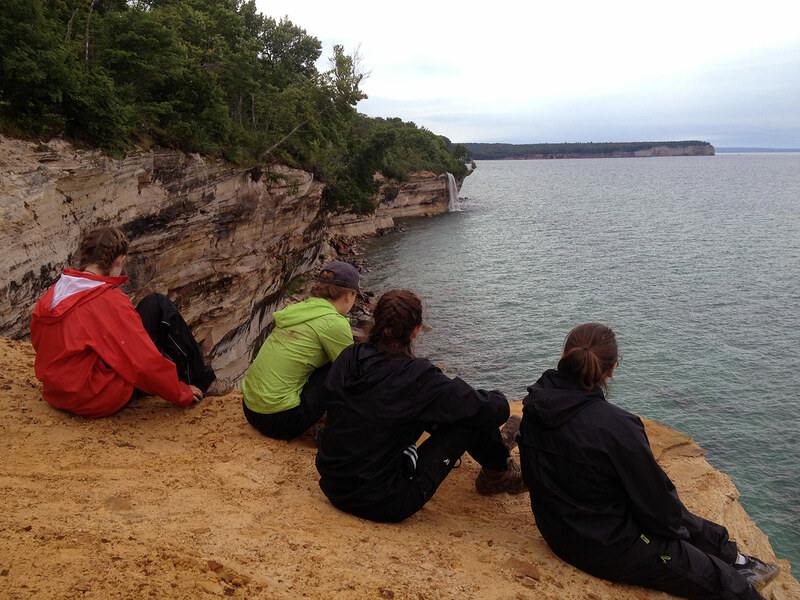 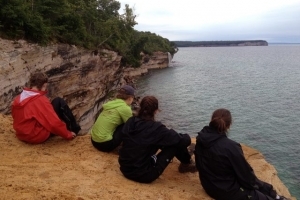 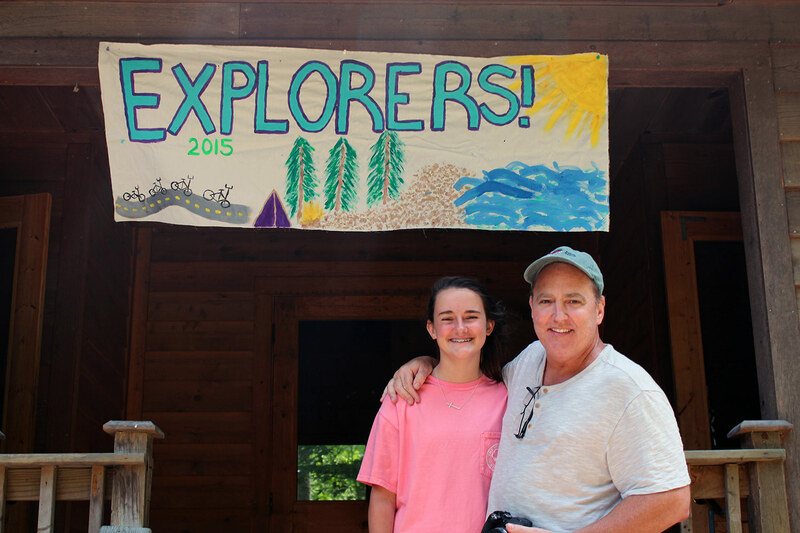 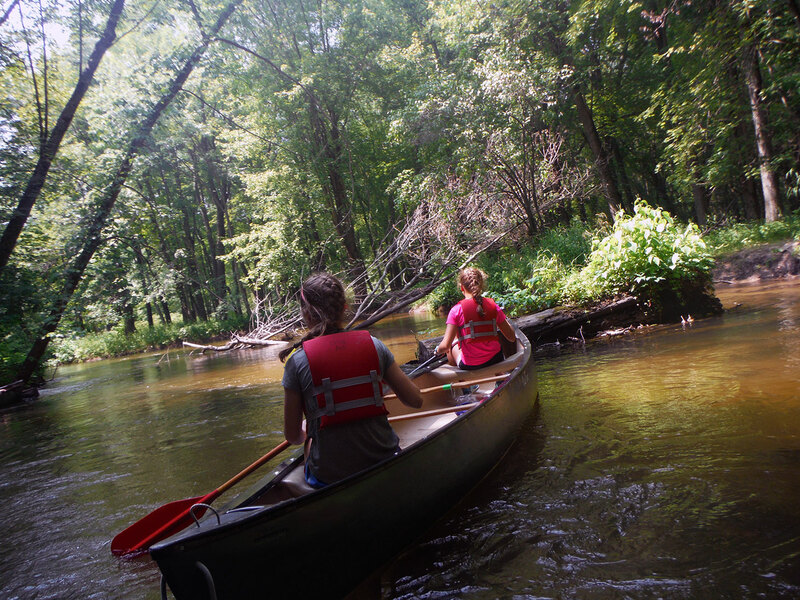 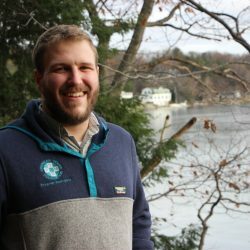 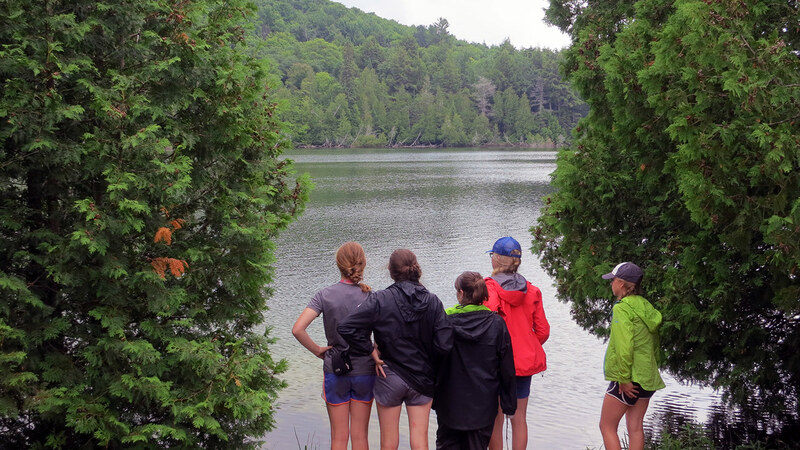 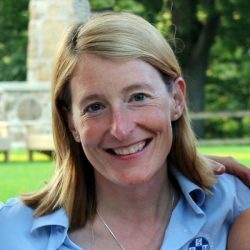 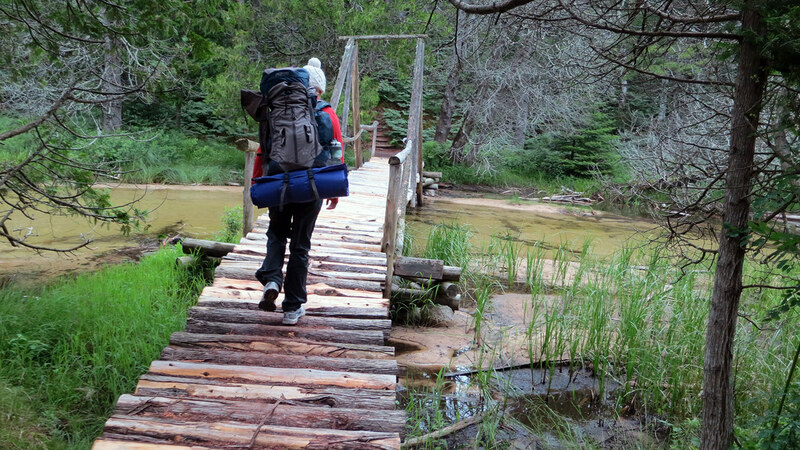 Explorers will also take on a second adventure, either canoeing (Session A) or backpacking (Session B) in some of the most beautiful wilderness settings of West Michigan. 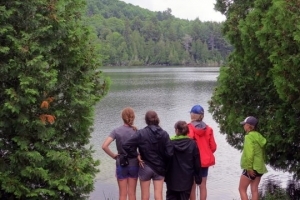 These self-supported adventures offer the additional challenges of carrying all the food and supplies campers will need for the duration of their trip and continuing to reflect on how they can best support each other as they encounter new opportunities for growth. 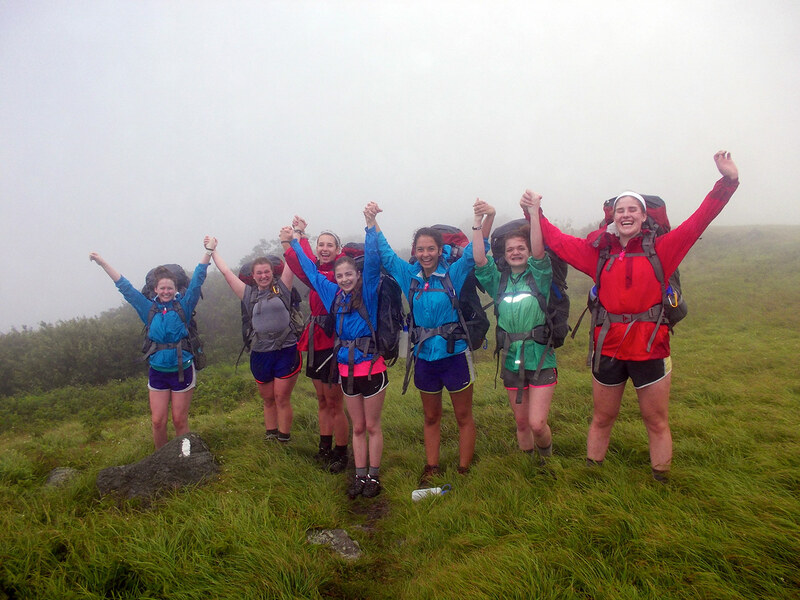 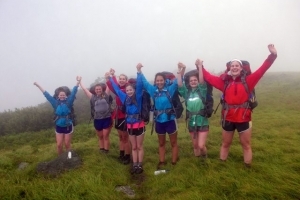 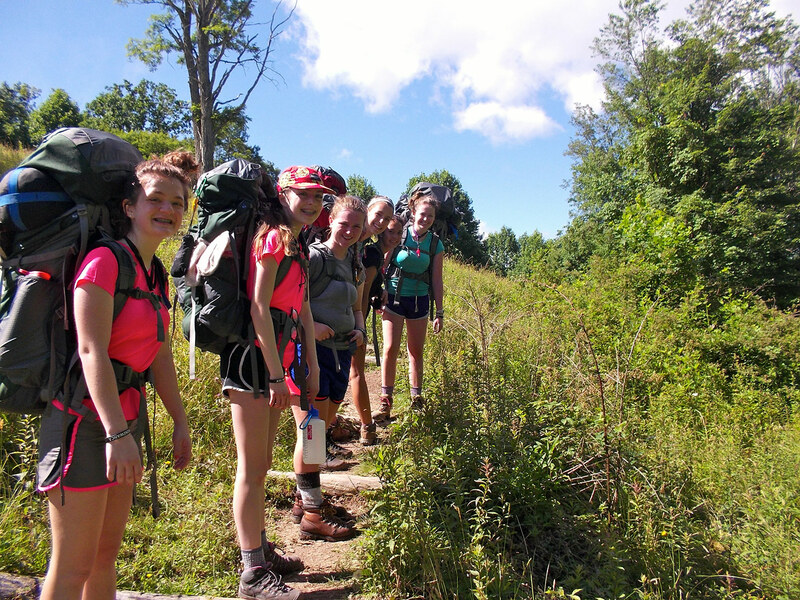 Taking this next step in the Four Trails progression of trips, Explorers stretch themselves physically and emotionally as they build friendships, gain confidence, and thrive in the mobile communities they create while on trail.